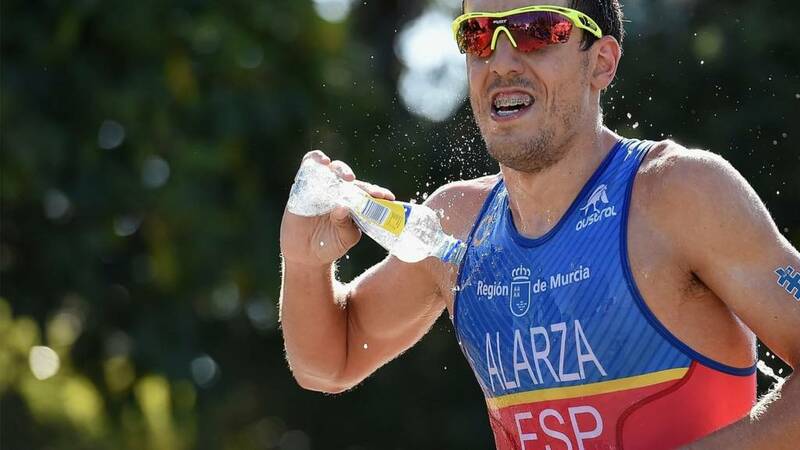 Double Olympic champion Alistair Brownlee is focusing on longer half-ironman events , while younger brother Jonny is expected to make his series debut in Yokohama, Japan in May. There are no Brits competing in the men's race. Start list available here (external link). How to get into Triathlon? Like running, swimming or cycling? Fancy doing all three, one after the other? Get Inspired has just the guide for you.